* Transition from the farm to your backyard is seamless — saving you time, water and maintenance - we use the best. Looking for who to call to buy sod grass in North Dallas? Our Team can Help! 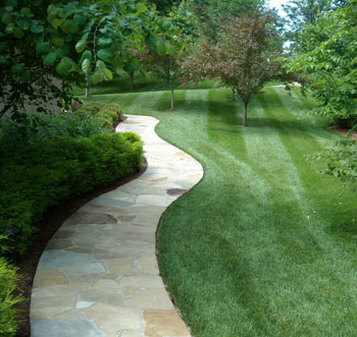 Buying large quantities of sod grass can be a daunting task. Let us handle the legwork. We can answer all your sod grass installation and delivery questions and can make recommendations as every installation job is different - especially in the North Texas heat!